Internet entrepreneur Kim Dotcom is suing the New Zealand and US governments for billions of dollars in damages over his arrest in 2012 and the subsequent collapse of his business. Papers filed in the New Zealand High Court claim the government pursued an erroneous arrest warrant with malice and without proper legal disclosure. The Megaupload founder is now seeking damages for the destruction of his business, loss of reputation, as well as lost business opportunities and legal costs. Accountants calculate that the Megaupload group of companies would be worth $10bn today, if they had not been shut during the 2012 raid. Dotcom was a 68% shareholder in the business, and is seeking the estimated value of this – $6.8 billion, along with additional costs. 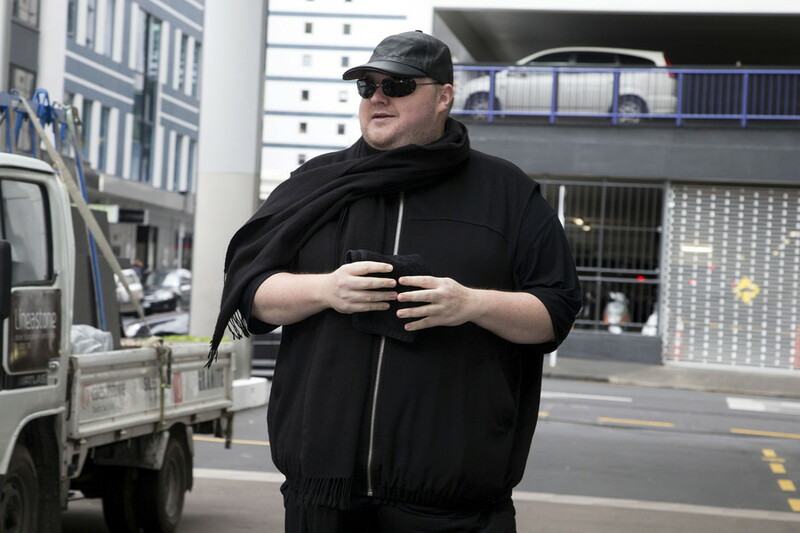 Dotcom revealed he had lodged the multi-billion dollar lawsuit on his wedding day – which coincided with the sixth anniversary of the raid on his Auckland mansion. "The bullying will result in an unprecedented award of damages and full exposure of those responsible,” he said on Twitter, adding, that most of the damages awarded will go to worthy causes such as tackling homelessness and youth suicide prevention. 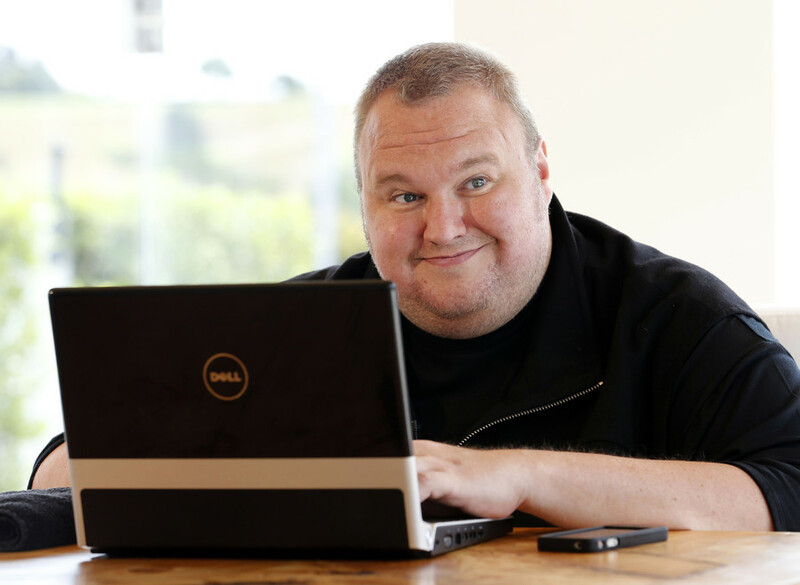 Dotcom’s lawyer, Ira Rothken, also confirmed the billion dollar claim on his Twitter account. He said justice will be served when Dotcom is exonerated and extradition is off the table; the internet entrepreneur is compensated for the destruction of his business; and criminal copyright charges no longer exist in New Zealand. Dotcom has been fighting extradition to the US since 2012 when his now defunct Megaupload file-hosting site was shut down by the US government and Dotcom and his associates were arrested in New Zealand. 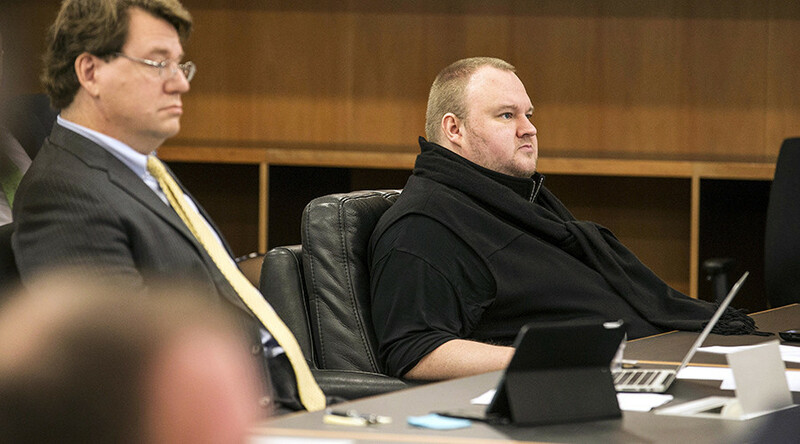 In December, a New Zealand judge rejected seven of Dotcom’s eight arguments against extradition to the US. Rothken told the New Zealand Herald the complaint was against both New Zealand and US governments for "pursuing and maintaining an erroneous arrest warrant and making material non-disclosures to the court about it." "We're alleging amongst other things that the government knew or should have known that the copyright allegations did not support a crime in New Zealand, and did not support the arrest warrant. Even when they were reminded of that they still maintained the erroneous arrest warrant and so we're alleging that the government acted with malice." 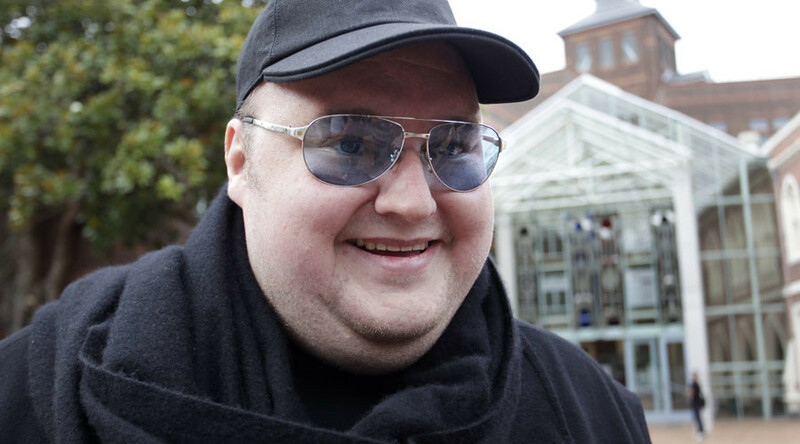 Dotcom has also suggested he may sue the Hong Kong government according to the Inquirer. He recently received a shipment of his seized property from Hong Kong, much of it damaged, including a personal video and photo archive.